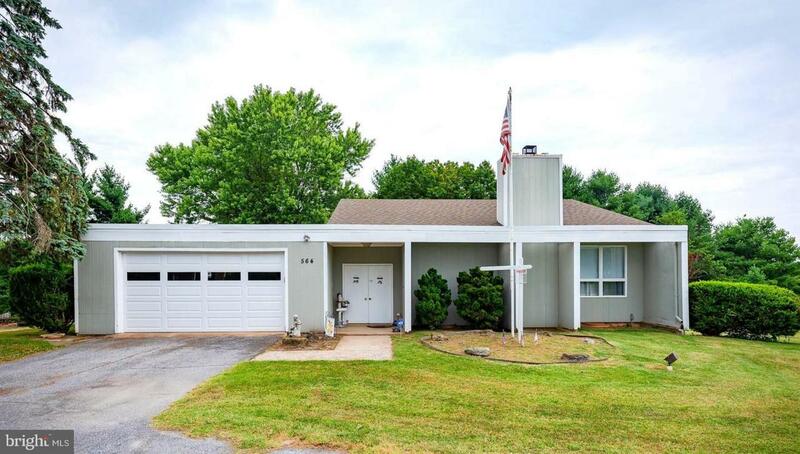 564 Marshall Drive, WESTMINSTER, MD 21157 (#MDCR100208) :: Arlington Realty, Inc.
Turn-key & fully furnished 11 bed Assisted Living Home or flexible to multi-family on open 1/2 acre lot! Charming courtyard entry welcomes to foyer &expansive DR off eat-in KIT w/painted greyCABS,updated counters &sleek hardware. Amazing familyRM w/soaring vaulted ceilings,upper windows &cozy woodFP! SIP looks out to lg.BYshaded by/mature maple trees!Finished LL.Numerous handicap features!